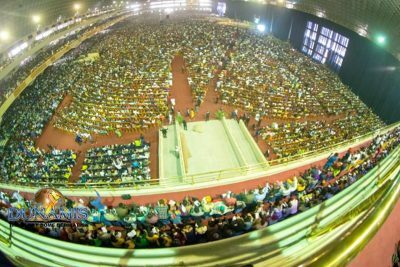 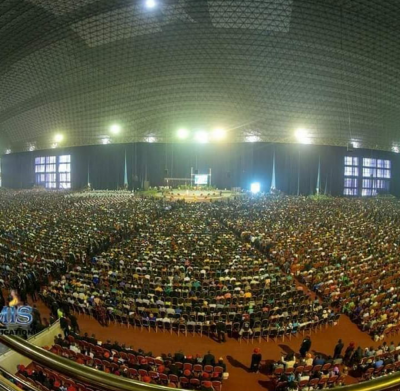 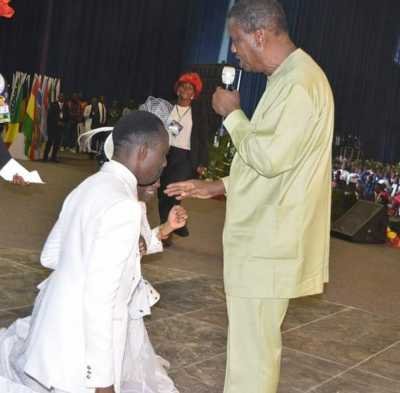 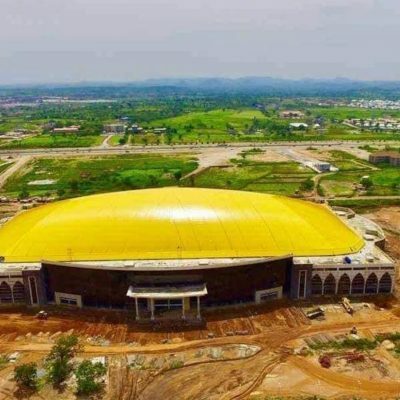 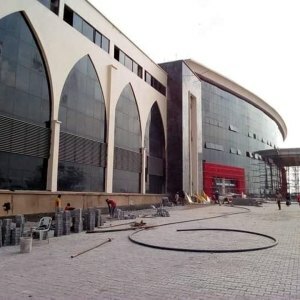 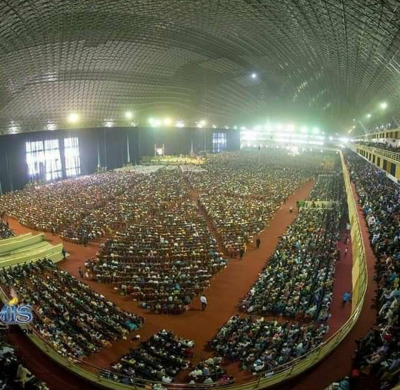 Dunamis International Gospel Centre, Pastored by Dr Paul Enenche and with headquarters in Abuja has scored a first and broken the Guinness Book of World Records with the recent dedication of their 100,000 seating capacity church auditorium called Glory Dome. 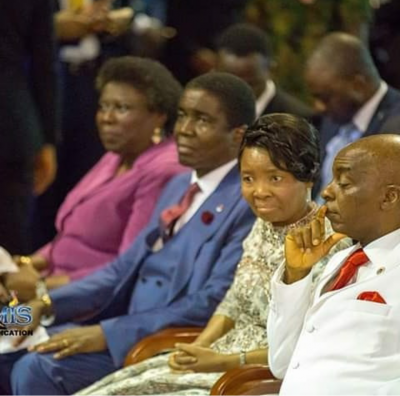 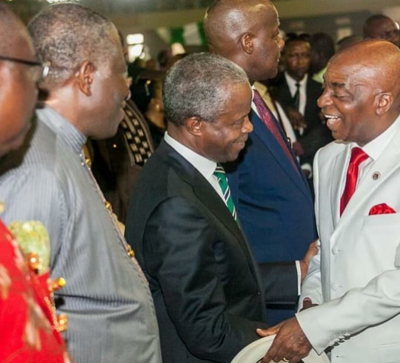 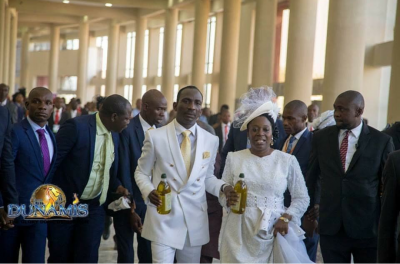 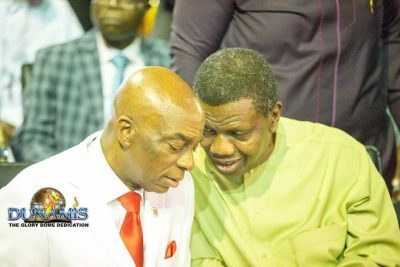 In his sermon, Bishop David Oyedepo of the Living Faith Church, urged Pastor Paul Enenche to see the building and completion of the sanctuary as a fulfillment of prophesy. 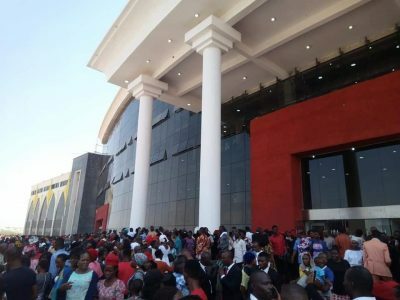 He described the occasion as a celebration of great work and great worker (Jesus Christ), adding that the building was a product of divine visitation. 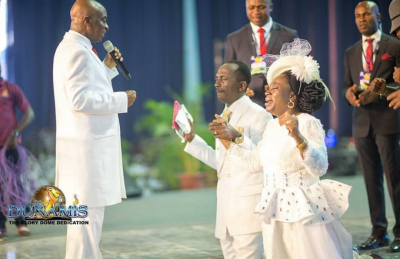 Bishop Oyedepo however charged Enenche to jealously guard the mandate of God upon his life to be able to retain the grace of God upon his life by remaining humble to the grace of God. 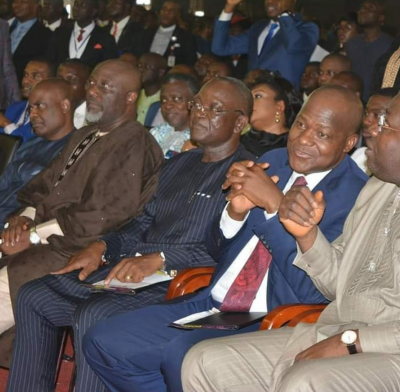 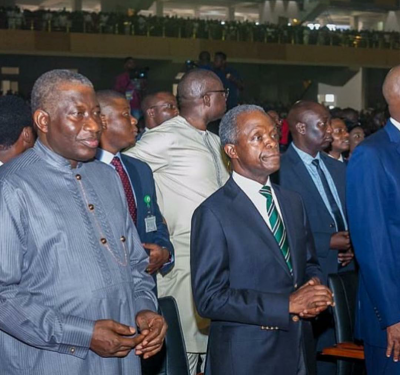 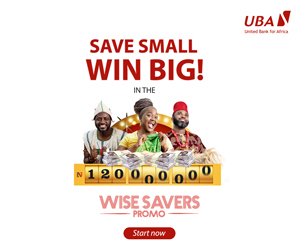 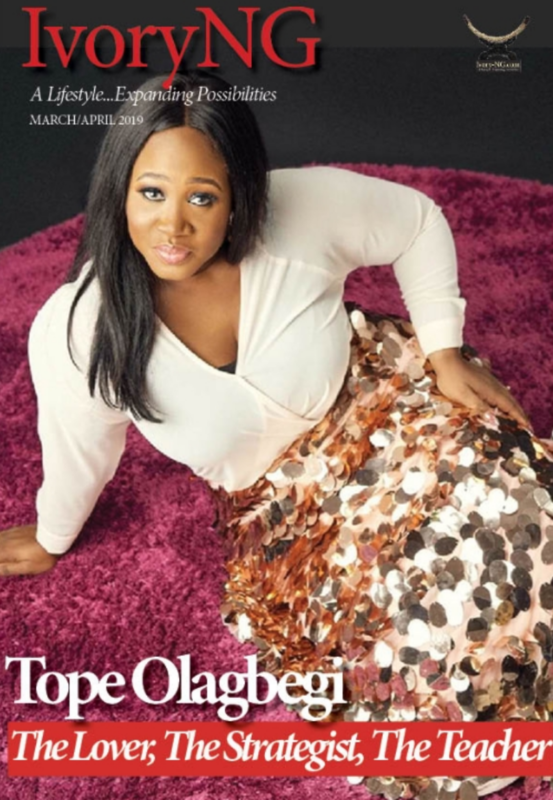 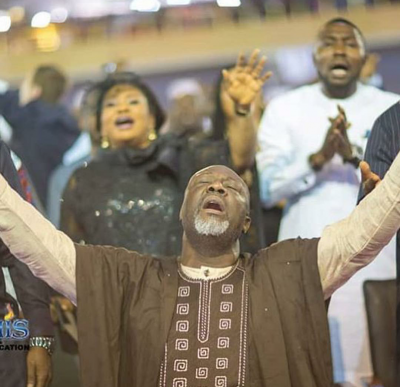 Other notable personalities in attendance were the General Overseer, Redeemed Christian Church of God, Pastor E.A Adeboye, Pastor Matthew Ashimolowo of the Kingsway International Christian Centre, Bishop David Abioye of the Living Faith Church, President of the Christian Association of Nigeria (CAN), Olasupo Ayokunle, former Senate President, Anyim Pius Anyim, Governors of Akwa Ibom State, Udom Emmanuel, Samuel Orton of Benue State and Seriake Dickson of Bayelsa State among other notable personalities, Senator Dino Melaye etc.